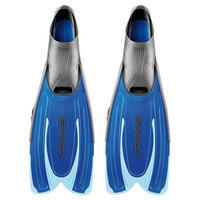 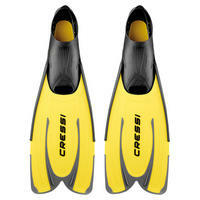 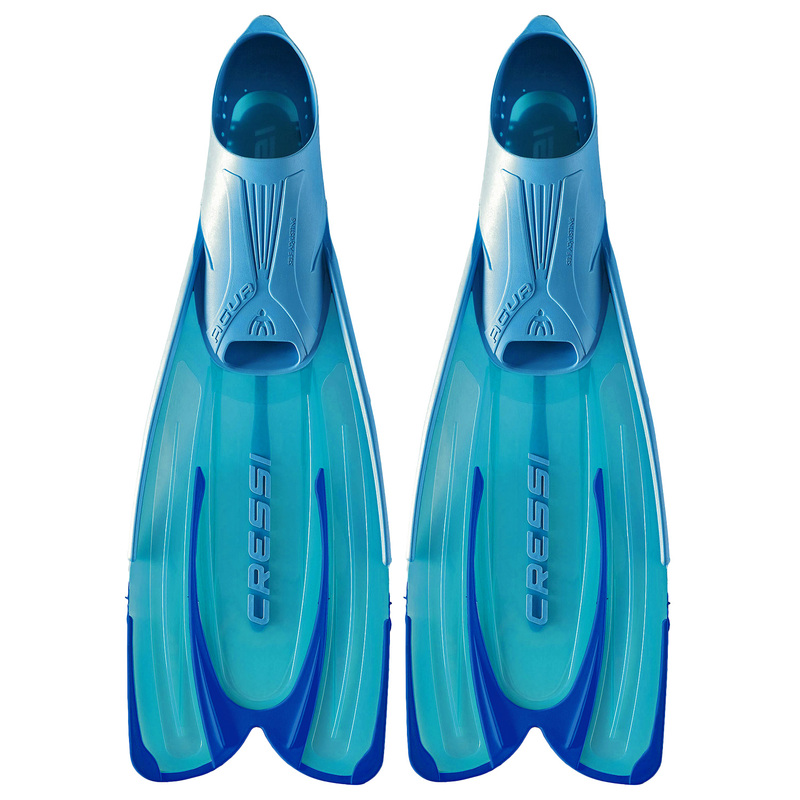 Agua is a very easy fin to use, and doesn't require any special athletic or water-sport abilities, yet it still delivers excellent performance without tiring your feet. 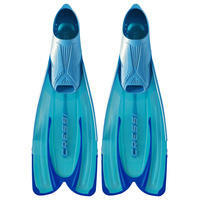 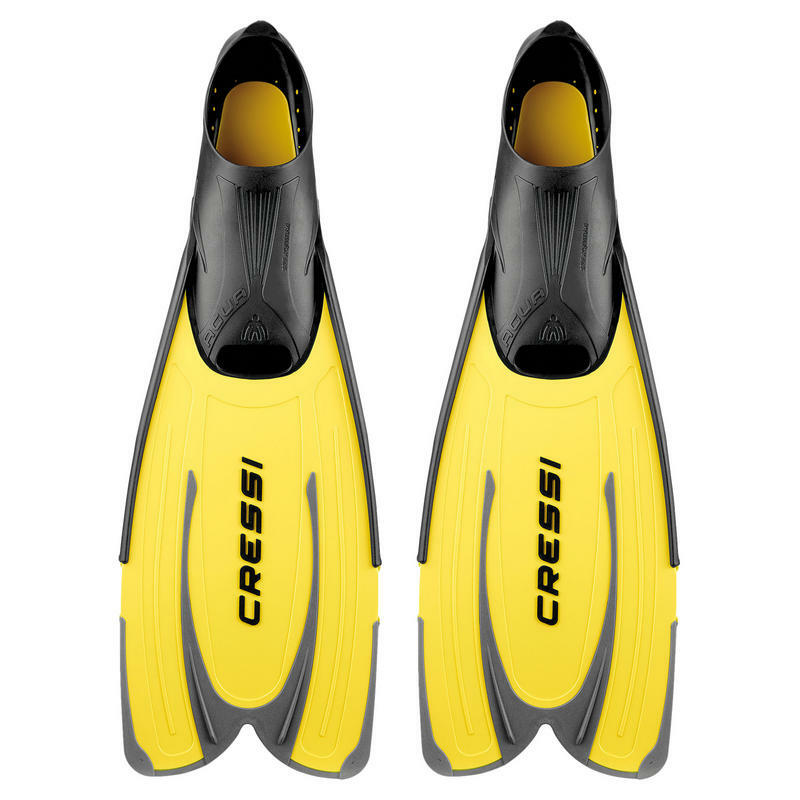 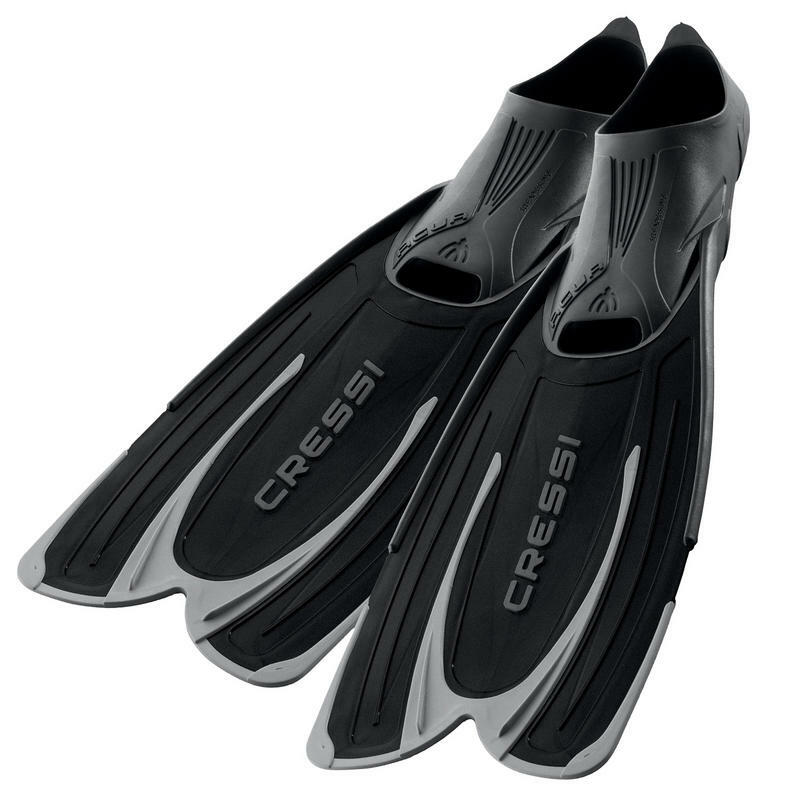 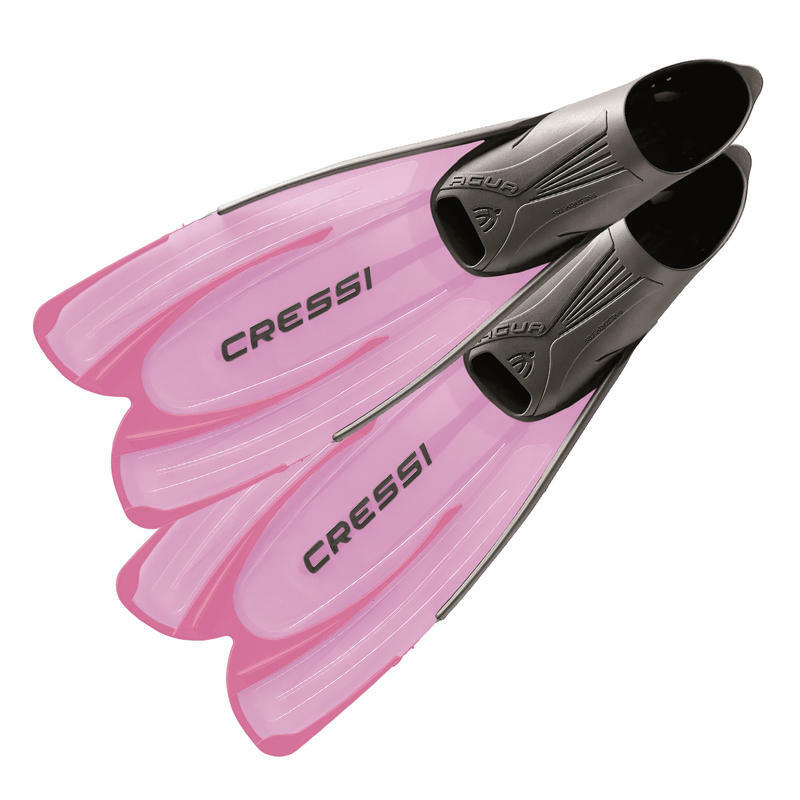 Thanks to the latest technology and Cressi's experience in developing these products, we've been able to markedly decrease the weight of this fin compared to others in its category, while still preserving excellent responsiveness. 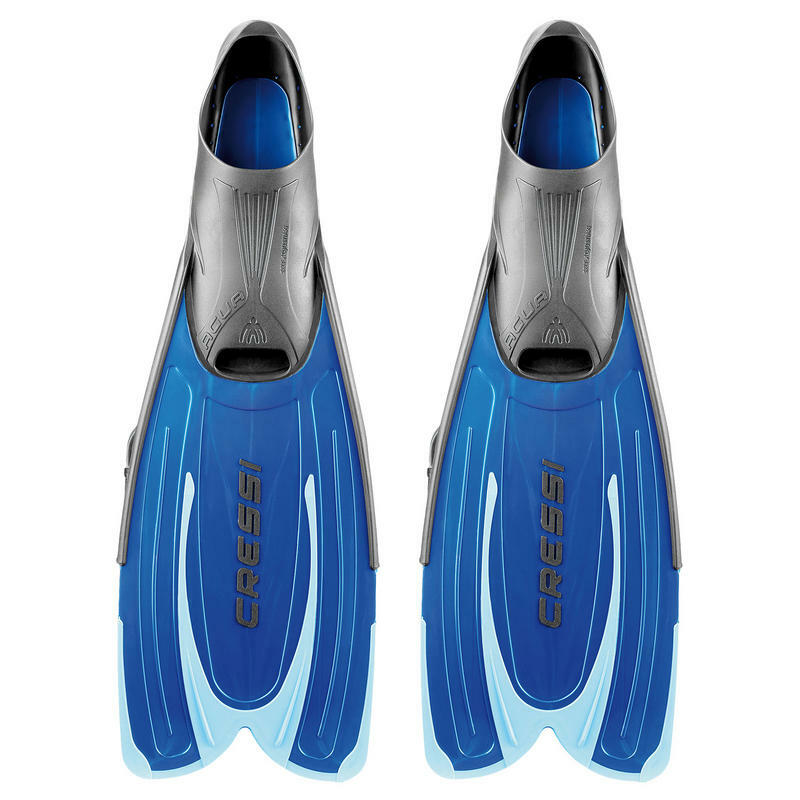 The foot pocket features the original Self Adjusting Foot Pocket system, which thanks to the special softness and elasticity of the blends makes for a consistently soft and adherent fit.